I am absolutely smitten with this series of novellas Adriana Anders has created! I loved her Blank Canvas trilogy but I confess that I've become rather addicted to these shorter reads of hers. They don't read like quickies in that readers are treated to developed stories and characters. In the second novella, Loving the Wounded Warrior, we have two main characters who have a bit of interesting history between them. When they were in high school, O'Neal Jones was Kurt Anderson's best friend's younger sister, but neither one would have ever thought they'd be tied to one another when she was an inquisitive fourteen-year-old looking for a scoop and he was an injured seventeen-year-old football star. Years later, the last thing either of them expects is for their paths to cross again as Kurt pushes an empty wheelchair up Mount Saint Jacob and O'Neal nearly crashes into him. While she's now a grown-up version of the intrepid reporter she was in high school, Kurt is far from the football player he once way. He's a former Marine and one look at him and O'Neal smells a story worth writing about. The question is, will this wounded warrior share his story or will he continue his sad journey in silence? 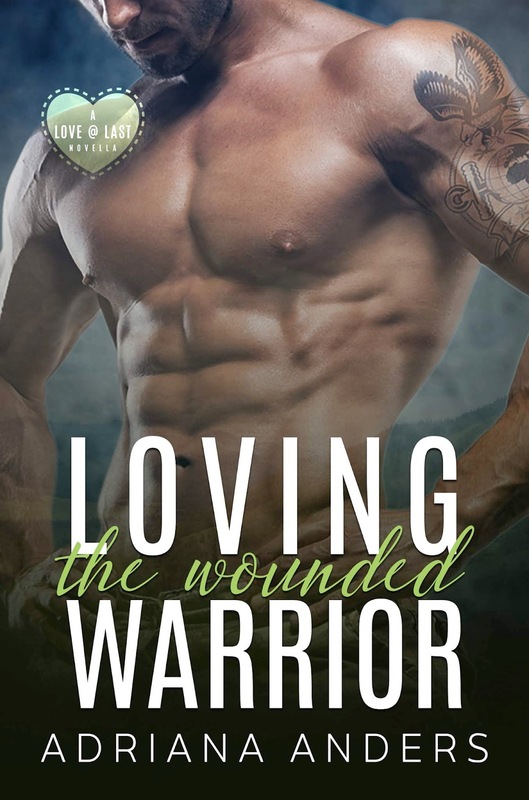 Purchase Loving the Wounded Warrior on Amazon | B&N | iBooks | Kobo.